It’s never too early to begin learning at Zadie’s. The goal of our Infant department is to provide your Infant with a nurturing experience that fosters increased physical and cognitive development through age-appropriate activities. 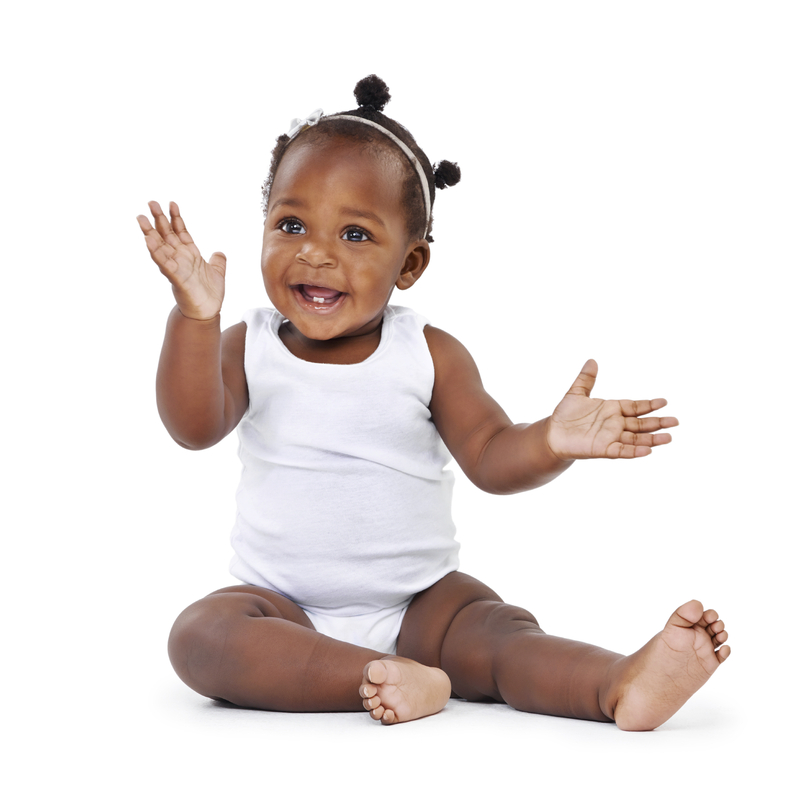 We introduce developmentally appropriate exercises to get your little one moving, sign language to assist in communication, and music, nursery rhymes and stories to stimulate their cognitive development. The goal of the Toddler curriculum is to provide your toddler with a nurturing experience that will encourage exploration of the world around them while enhancing cognitive development. We work on building vocabulary to foster independence, number, letter and color recognition to stimulate their minds, and social skill building to help build a foundation of caring. 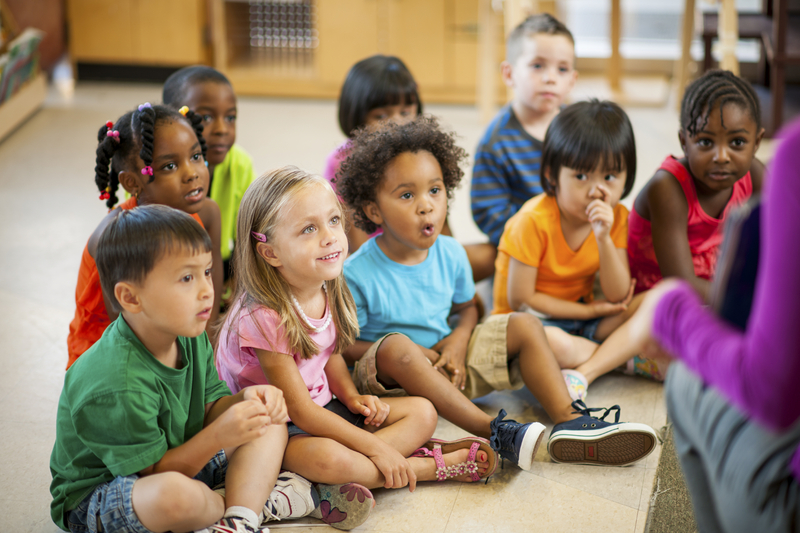 The goal of the Preschool curriculum is to provide your 3-year-old with a love of learning. 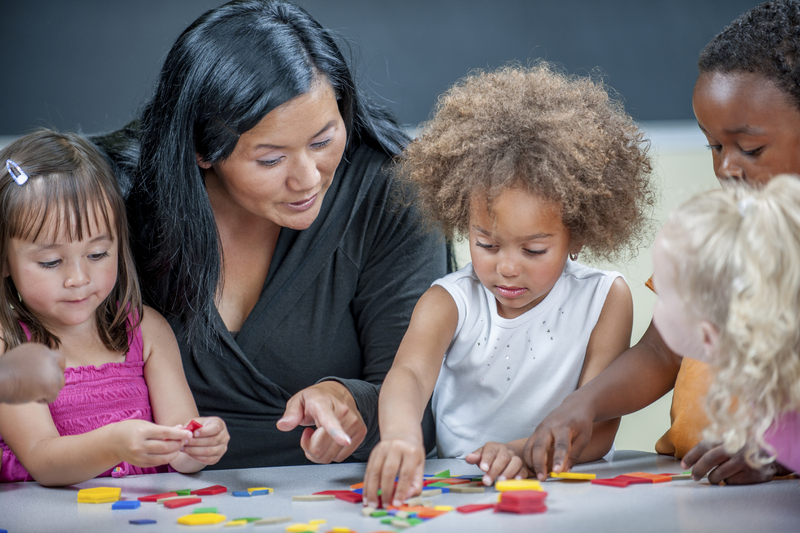 Through organized, teacher-lead activities, games and group discussions, your child will learn how to write their letters, draw their shapes, read simple words and understand the concept of adding and subtracting. 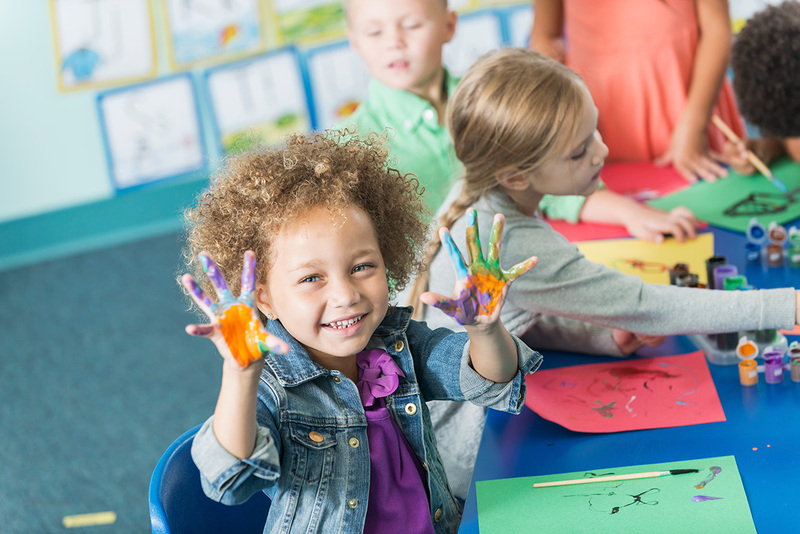 The goal of the Pre-Kindergarten curriculum is to prepare your little one for public or private Kindergarten. We focus on proportionate writing, reading, adding, subtracting, and social and emotional development. We recognize the importance of building a solid academic foundation and instilling well-rounded habits that will prepare your little one for success years after they’ve graduated from Zadie’s. The Kindergarten program provides students and parents with the peace of mind that their academic accomplishments will continue to be enhanced. The program is individualized based on the needs of the entering class. It focuses heavily on story writing, reading comprehension and basic mathematical computations. Amazingly woven into the program is science, social studies and life skills development. Come see for yourself what makes Zadie’s Kindergarten so unique. We understand the demands placed on parents and the juggling that is required to get everything done. 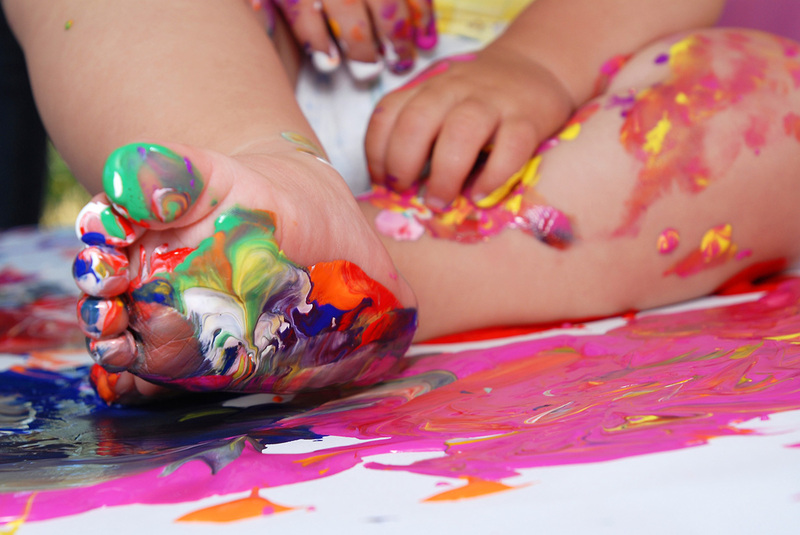 That’s why, here at Zadie’s we partner with leading providers of age-appropriate enrichment activities to ensure our little ones are receiving a well-rounded learning experience both inside and outside of the classroom. Zadie’s strongly believes that any environment is an opportunity for learning. That’s why we seek out educational opportunities outside of the classroom. 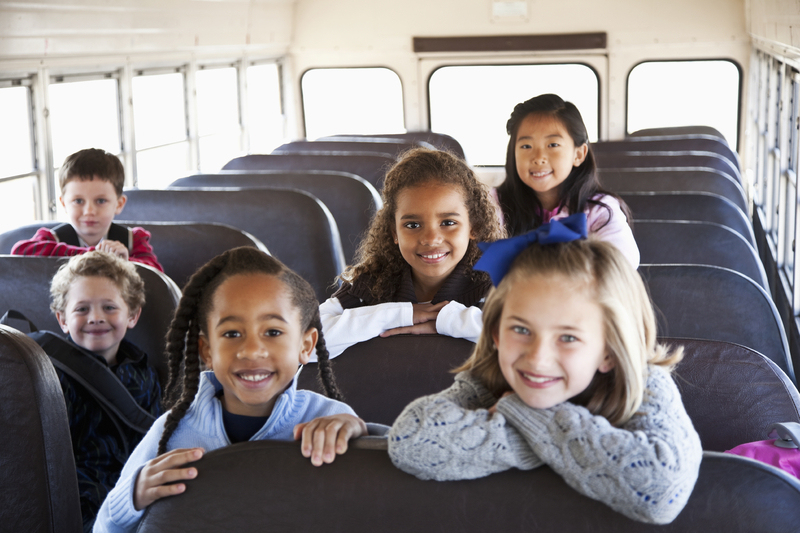 Starting in Preschool, our little ones board a licensed and insured school bus for an exciting adventure outside Zadie’s. We love and encourage parent participation.